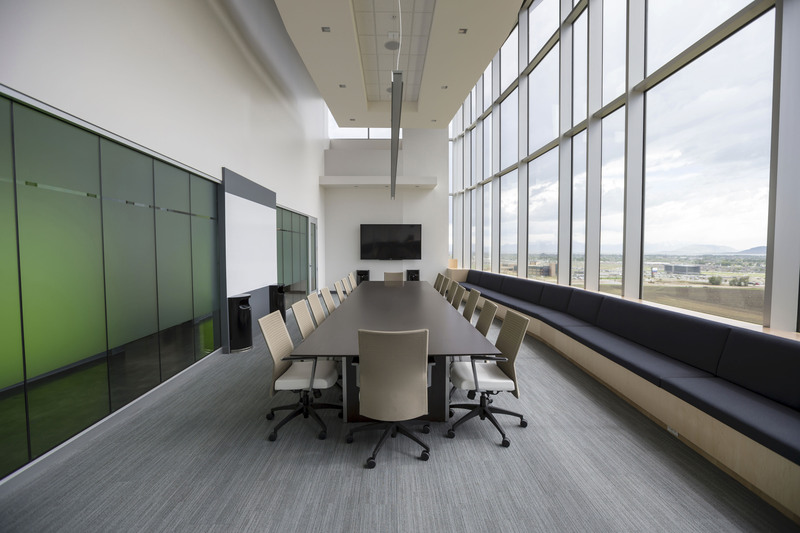 Is your office moving and you need to coordinate the move as soon as you can? 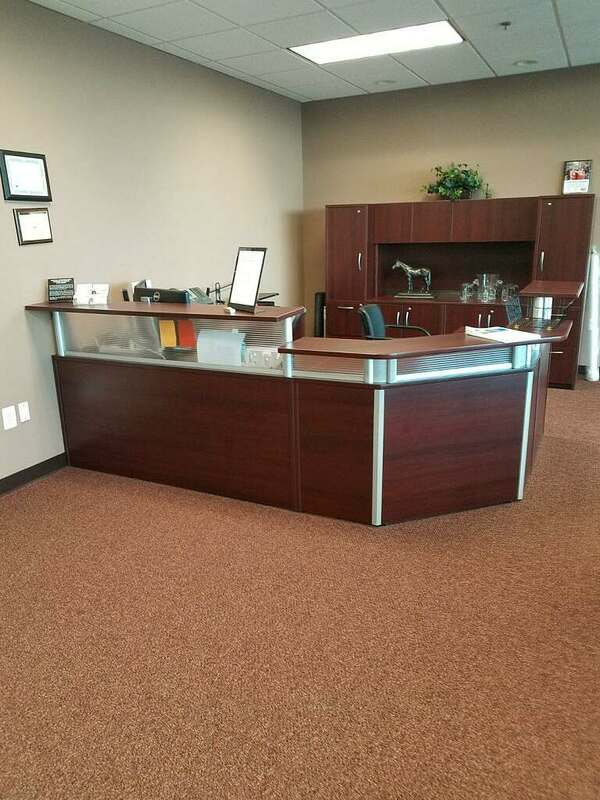 We will disassemble cubicles, cabling, conference room items, and furniture. 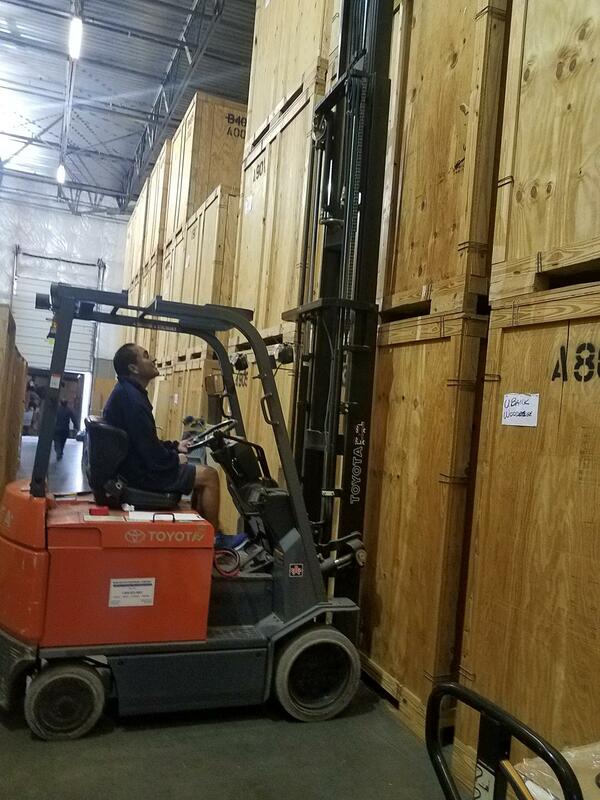 If you need storage during the moving process, we’ve got you covered! 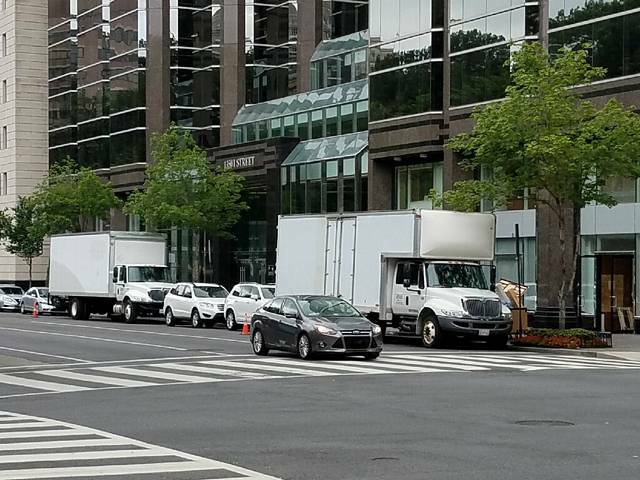 Call American Moving & Storage for your office move in McLean, VA today! The American Moving & Storage team will do all we can to ensure you’re kept in the loop during your move and are satisfied throughout the process. Contact us today for your upcoming move – we also offer local storage! 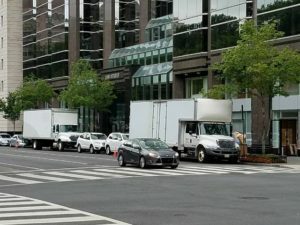 Preparing for Your Move in Arlington, VA? Moving can be a stressful time, but with the American Moving & Storage team, it doesn’t have to be. Preparing for a move in the fall in Arlington, VA? 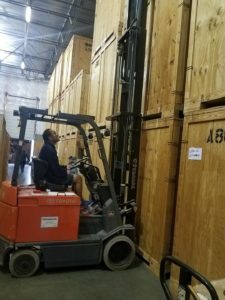 From scheduling, packing, disassembling, moving items into the new space, reassembling, and storing items, American Moving & Storage aims to make the process as smooth as possible. Call us today to ask us about our moving and storage specials! Is your business downsizing, upgrading or simply relocating? We’ll help make the transition as smooth as possible. 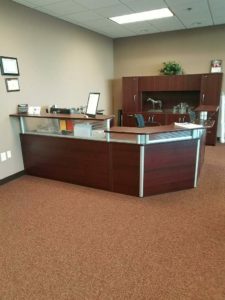 American Moving & Storage has years of experience helping businesses across Northern Virginia and the DC Metro area to move from their offices and customize a moving plan that fits your businesses needs. Contact us today!